CANDIDATE FORUM OPPORTUNITY: The opportunity exists for the current board to provide a candidate forum where any and all candidates could attend and allow property owners the opportunity to ask questions about them, learn more about them and get to know those candidates they may not know already. If the board sets it up there won’t be a charge to use the facilities. And, one of the candidates, Paul Rutkowski, has indicated he would be willing to organize and set up the opportunities. Can we get a green light from the board to use the park without having to pay a rental fee, etc. and make it happen? 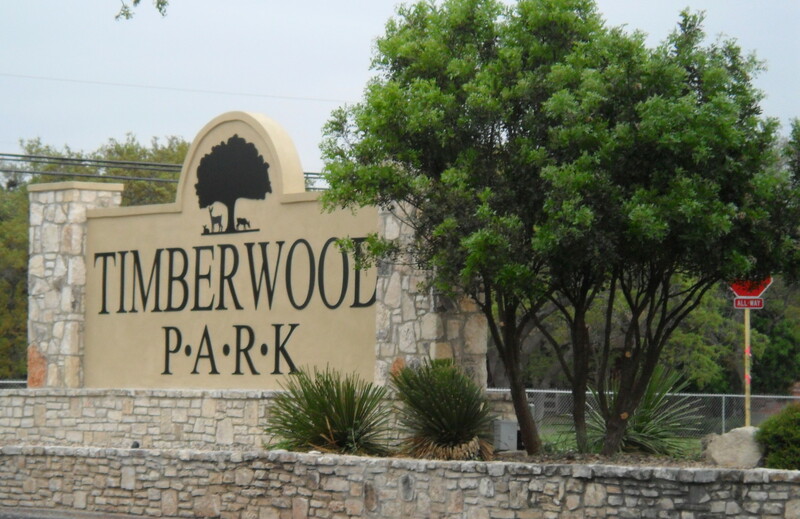 The Clubhouse and/or pavilion could be used, 2 -3 opportunities could be set up on differing days of the week and differing time slots to allow as many interested Timberwood Park Property owners to be able to meet the candidates and here more about them. Further, property owners would have an opportunity to ask questions of any candidate they wished and get answers to learn more about the candidate positions for what matters to the property owner. In this upcoming election, property owners will be replacing up to three incumbents if Mr. Martinez is unsuccessful in his bid for re-election, and otherwise 2 new members will be joining the board. This is an important election and meeting the candidates allows for assisting in making informed voting decisions. Let’s get these forums set up sooner rather than later…especially since proxies and the other absentee ballot methods to cast your vote will be underway in the near future. Remember, your vote matters! !